We have a few new products on the go for 2018! 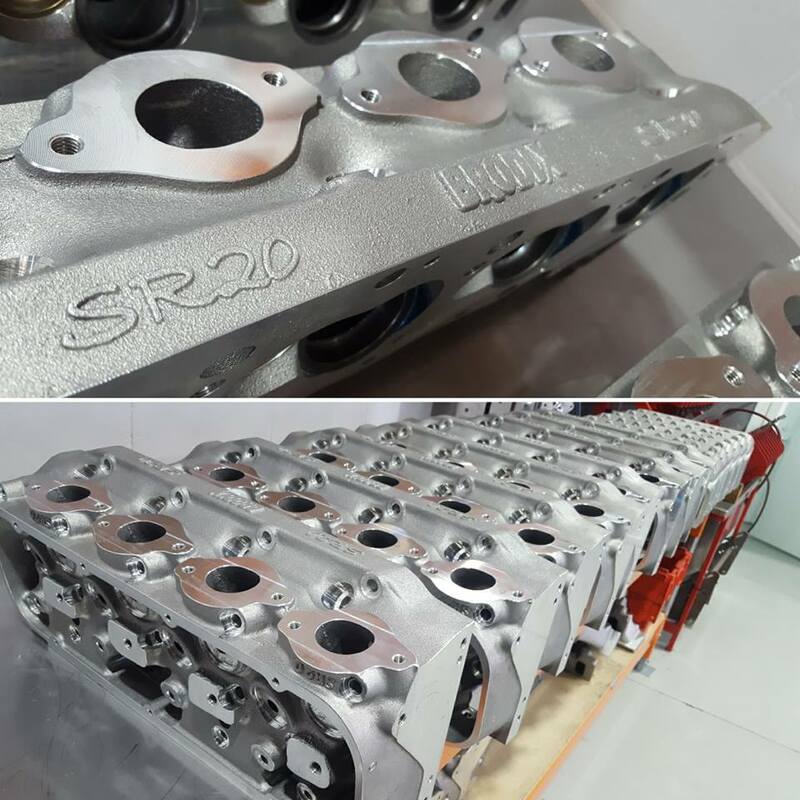 LSA supercharger manifold porting now available. Different options available. Call for pricing.